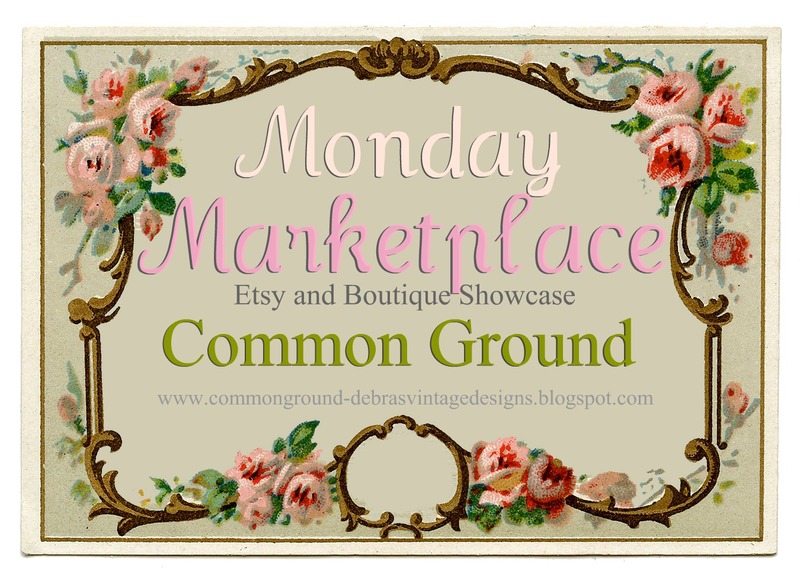 common ground : Monday Marketplace #2 and a winner! Monday Marketplace #2 and a winner! It was really fun looking through all the links to see all the great items. If you're here for the first time, then let's go over the concept for this link up. or if you've recently purchased something from an Etsy or Online Boutique. 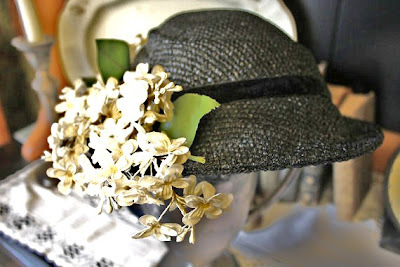 This is about showcasing items and the creative shops that are out here in blogland. Here are a few items that caught my eye from last week. 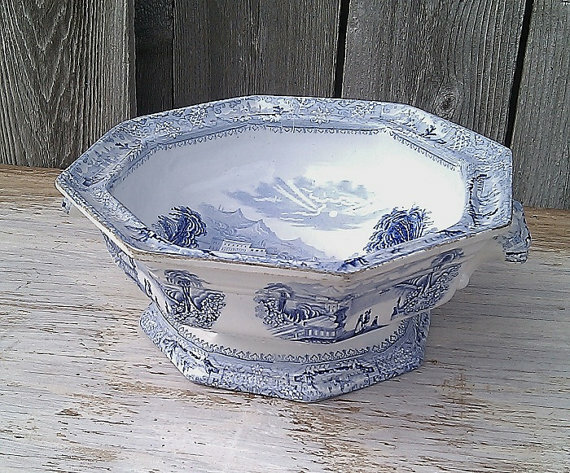 This Italian Porcelain Footed Bowl would look wonderful on my coffee table! You may link up one or two items from your shop, please don't link up to just the store, but to individual items. 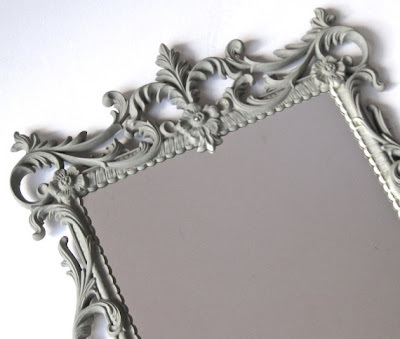 Also, I'll give you enough space to list your blog name after the item description if you'd like, since it's not easy to put blog owner and shop together. I found myself trying to figure out what shop went with which blogger. And, you don't have to have a blog to link up, I'd just like that information available if possible. Then my next question would be, why don't you have a blog? Monday Marketplace will be open all week, so be sure and check the entries several times this week, you have plenty of time to link up and browse. And one request please. If you are linking up to the Marketplace, I'm asking you to be a follower of Common Ground, and to grab the button for your sidebar. (upper right hand on the sidebar) Let's share the news. Thanks for making this new venue a success! Such a great turnout for Nancy's Daily Dish Give Away, thanks so much for entering! And the winner is Nita Jo from Little Grey Gardens. Congratulations Nita Jo! Email me with your info and I'll forward it to Nancy. I also have quite a few of the numbered brass tags left. I'm not selling these individually, but will be happy to incorporate them into a custom design necklace for you, to celebrate birthdates or anniversaries. If you don't see a number you need, let me know, I may be able to get one. Convo me on Etsy or email me with the subject as "Numbered TAG". So are you ready for some shopping fun? I really love this party, Debra! It's so fun to see all the goodies! 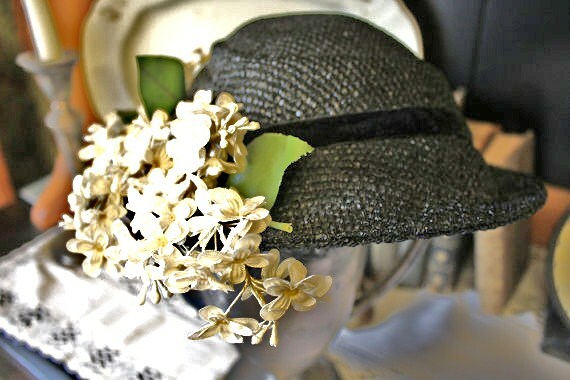 Thanks so much for featuring the hat from my shop! Linked up a couple of more this week- thanks so much for hosting! Fabulous features from last week! My traffic increased and I sold the necklace I linked up. Thanks so much Debra. Great meme, thanks again. Love the item you featured! Debra, I love this idea! I saw increased traffic last week, made some additional sales; and discovered some new shops! Thanks so much for hosting! I'm so excited to have won the gift certificate! I've emailed my information to you. Thank you so much! Congrats to Nita Jo! Thanks for hosting this, Debra! Thank you for hosting.This is a great concept.So many wonderful places to visit too. I am so happy to have found this great new linky party. Looking foward to finding new fab shops and making more friends. Thank You so Much Debra! I have Liked up pieces from Both Stores. Thank You Again for your Generosity. Debra, please accept my apologies...I hurried home for lunch and to log onto the marketplace (I only have a 30 min. lunch) and in my haste accidentally posted my whole blog address instead of just the post address. If you can remove my link I would be happy to sign up again later this evening. I don't know if I can remove it from my end. Enjoying looking at all the wonderful items listed. Thank you for the link party! I submitted and followed! I love shopping with my grocery store...I mean bare feet! Thanks so much for hosting again, Debra! I linked up up two of my creations, and blogged about Market Place Monday today:) Have a great week! Thank you thank you!!! I think this is a wonderful and most helpful idea. I so appreciate you helping all of us to get our products out there visible to more people. Thanks again for hosting Debra! I have found some new faves thanks to Marketplace Monday! I can't wait to see the necklaces you made for my girls! Congratulations to Nita Jo. I sent her an email earlier today. Hi Debra, I can't believe I missed the first one, but am so happy to be able to link up ~ this is a great way to get everyone's shoppes out there for us to find and see! I don't really sell much of my items on Etsy, more so on Ebay though, so this is wonderful! Thanks so much for hosting this great Linky party! Really a fun idea. Thanks for hosting. I am so glad that you helping all of us to get our products out there visible to more people. Debra, I was so insanely busy last week, I didn't even see that you had featured my transferware. Thank you so much, and I'm sorry for the late response.